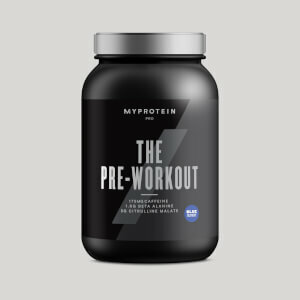 Before trying THE Pre-Workout+ I struggled to find the energy and focus needed to start and complete sessions at the gym, especially following long days at work. 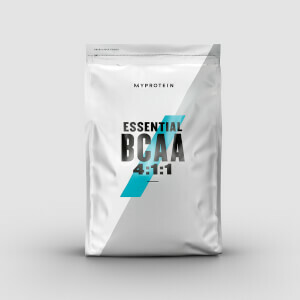 After trialing THE Pre-Workout+ for two weeks, I can confidently say that I am able to commit to my workouts with ease, giving me the chance to achieve better results without fatiguing midway through exercise! I have to say this is very effective for me. Given the price is a bit higher than other preworkout products, it is worth the price. Was quite doubtful before I made the purchase but definitely recommend this to my mates. Mix well with water, taste very good and give me a real pump. I have tried multiple preworkout products from Myprotein before. I have to admit that this time you guys nailed the flavour. Not to mention that I feel much stronger compared to when I used other products. Well done! Been using Mypre for a while and decided to upgrade and test this new product. Absolutely satisfied with my choice and decision. It gives me a real push every time I use before my workouts. High recommended this one really. I won't go back to Mypre for sure.